Need storage or another room? Look up! 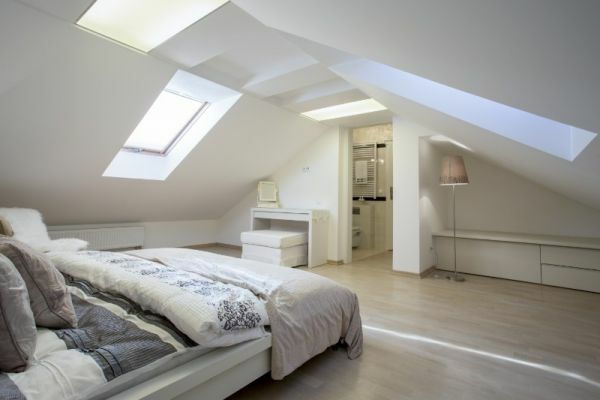 Roof Space Renovators can help you access your unused roof space and transform this area into a usable storage space or even an extra bedroom or study. Need some extra light & air throughout your home? 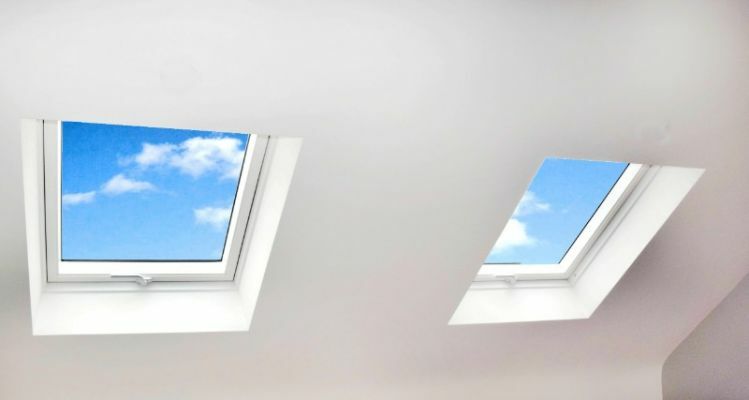 We can also help with that, by adding featured Glass 'Roof Window' Style Skylights to your home. Roof Space Renovators are a Qld Family Owned & operated Company, supplying & installing the largest range of Attic Ladders & Glass Skylights. Visit our stand, to view our newest Attic Ladder & Glass Skylight range by Keylite - Skylights Built for Australia.